A Christian-leaning magazine with inspirational prayers and stories, Guideposts has become a favorite of religious people. 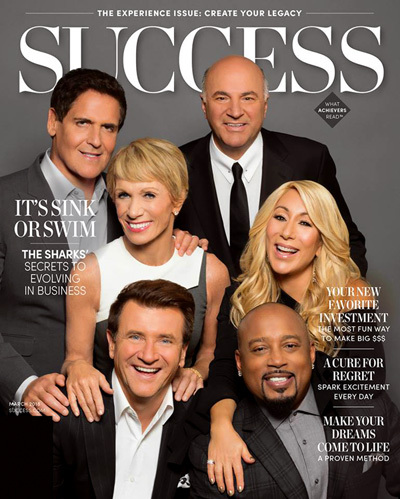 Millions of people have their own definitions of success, and Success magazine is a source of information that will help you attain your full potential. 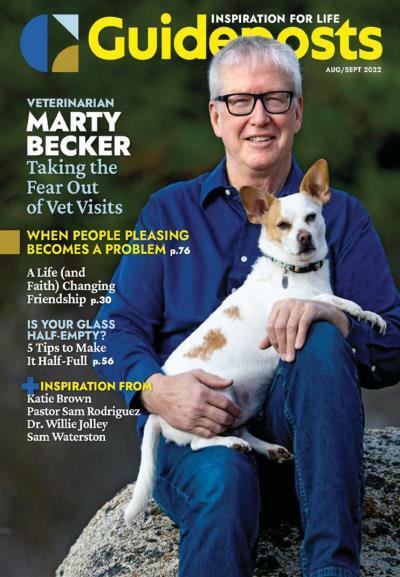 A magazine focused on healing and health of various types, Caduceus follows topics ranging from physical and emotional health, to social and environmental issues. 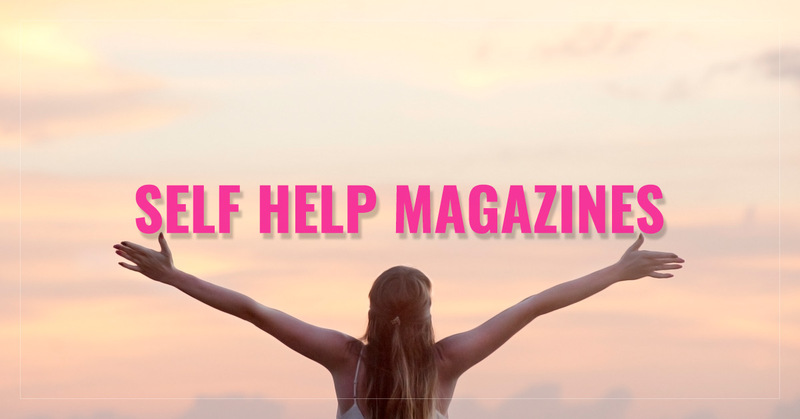 The Oprah Magazine covers everything you have seen on television and more. 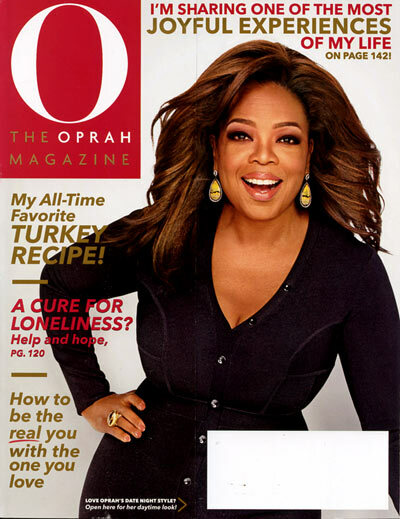 Oprah covers food and fashion, celebrities, authors and inspiration. 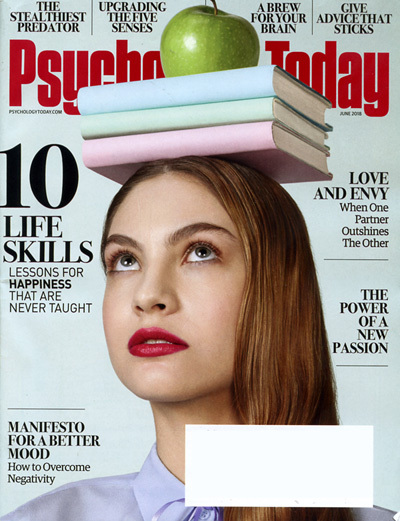 Shift your life to a more positive vibration with O, The Oprah Magazine.